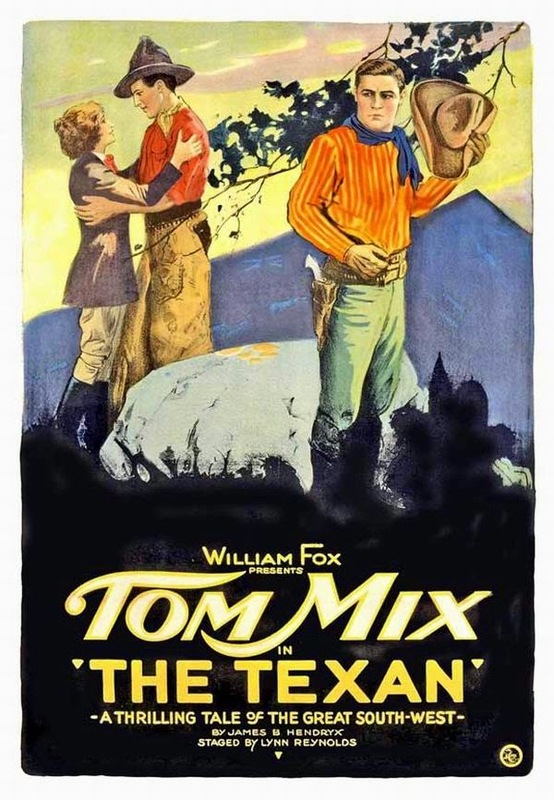 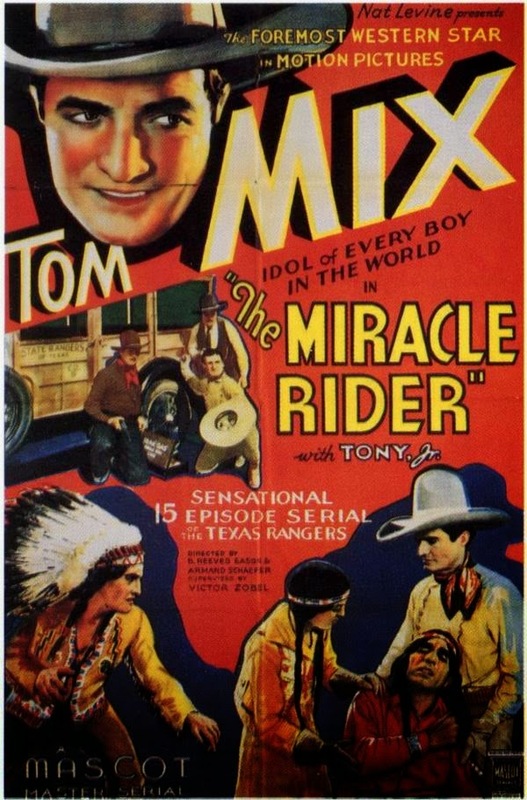 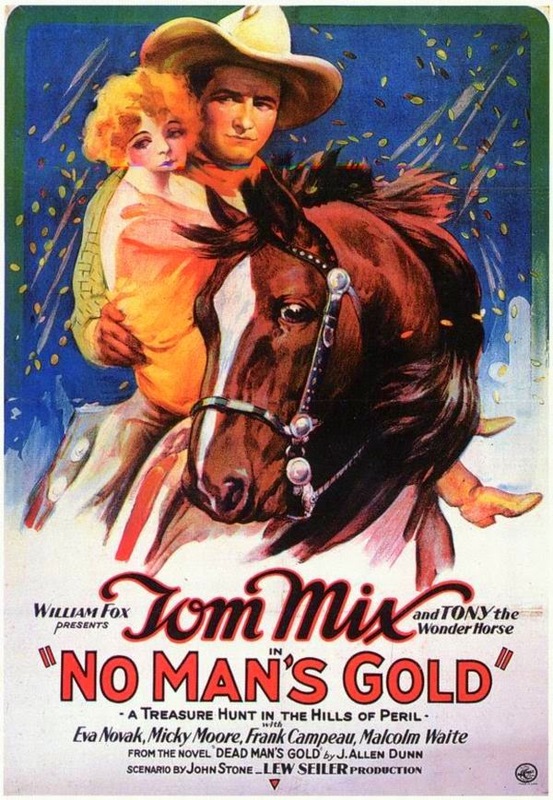 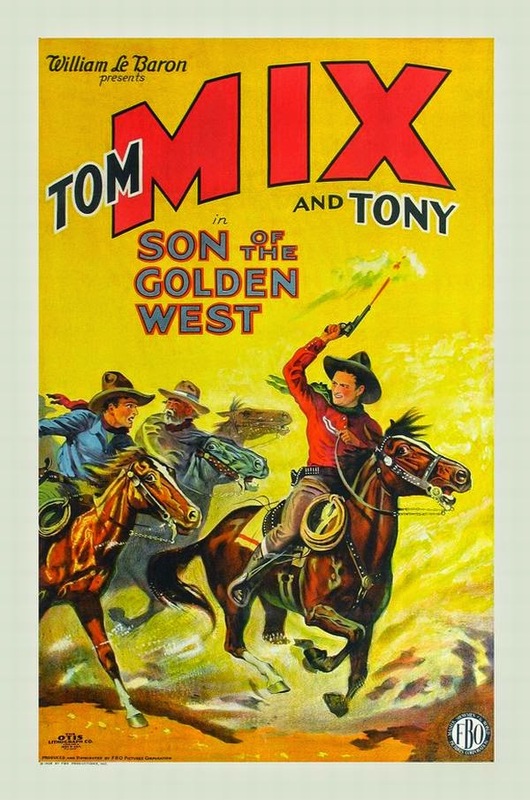 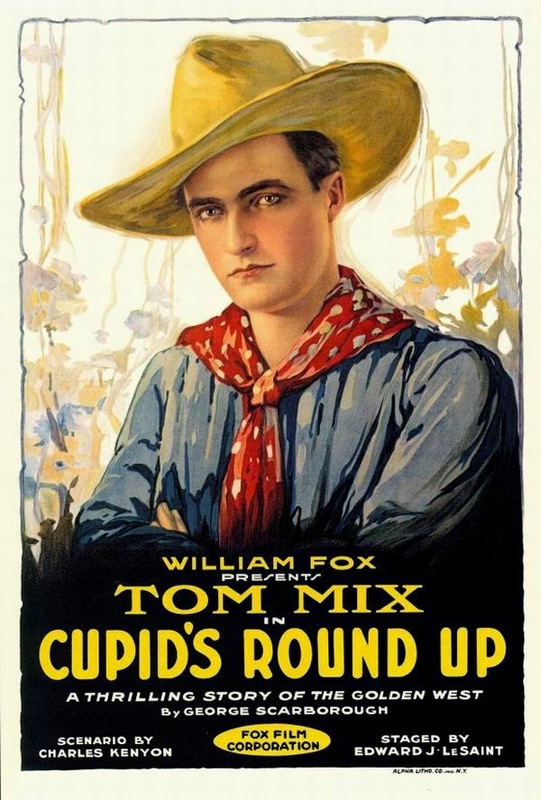 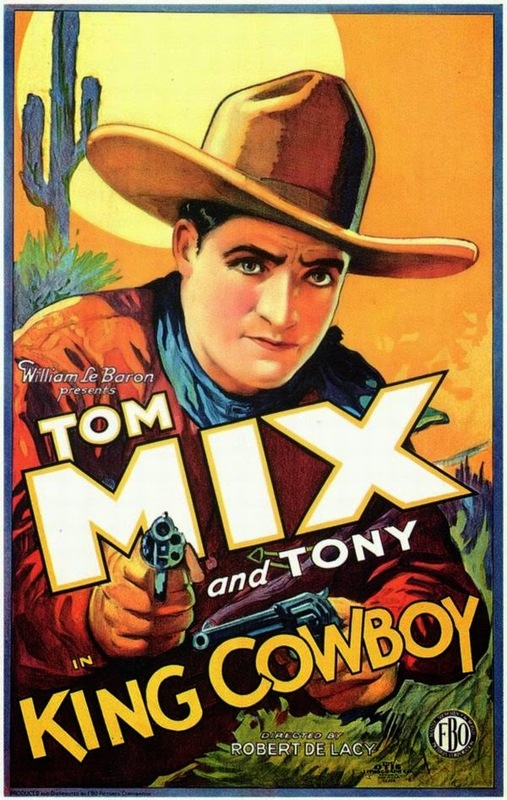 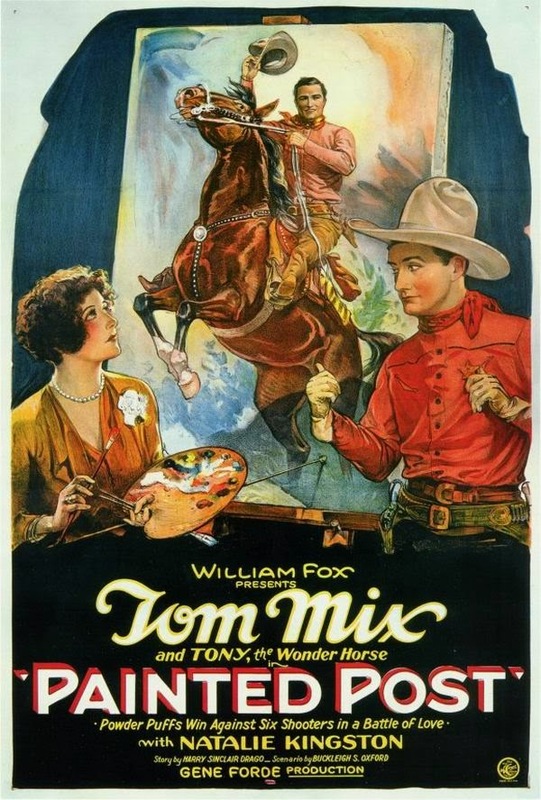 Thomas Edwin Mix (1880 – 1940) was an American film actor and the star of many early Western movies. 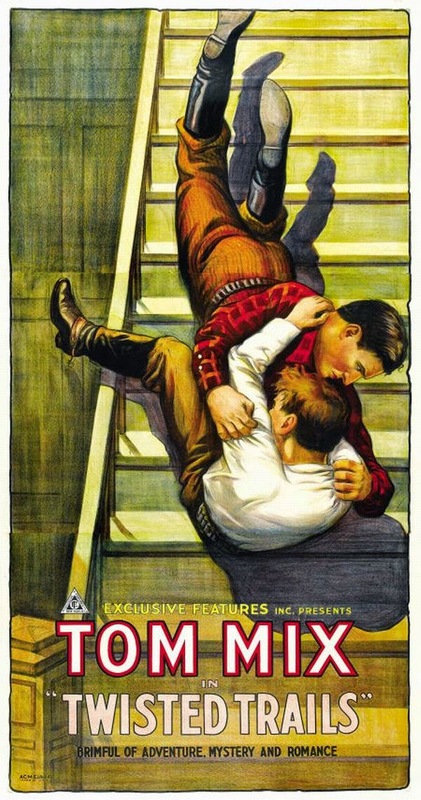 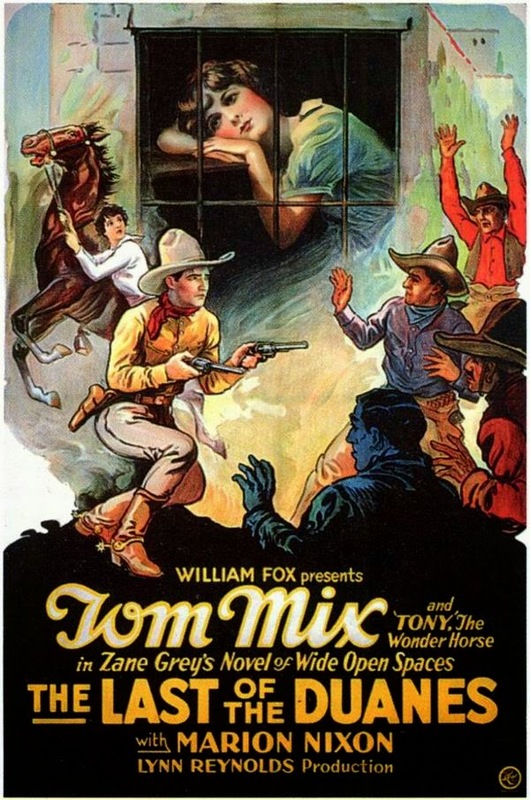 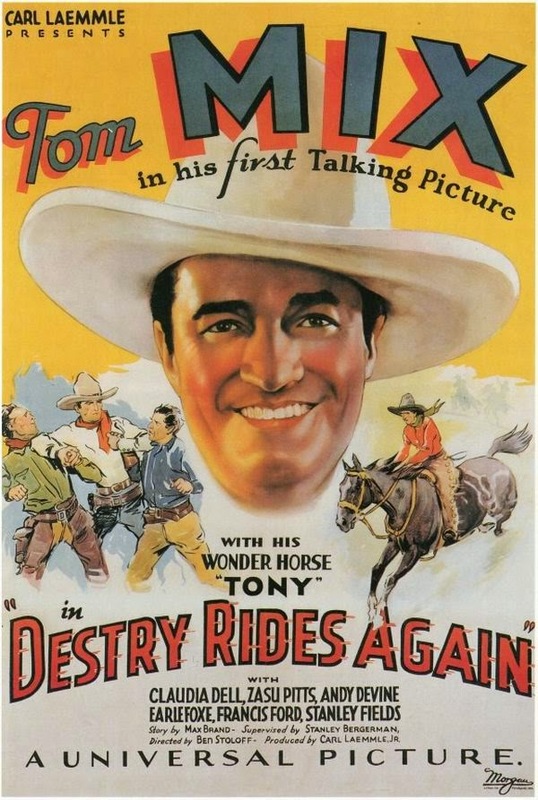 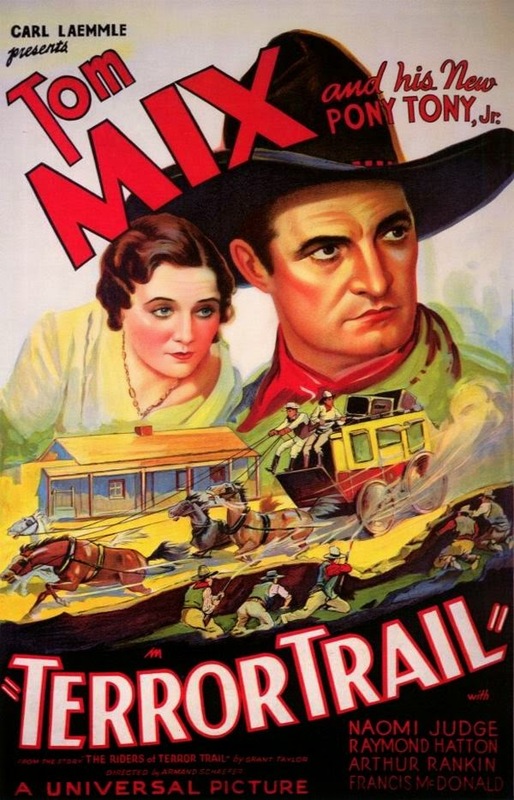 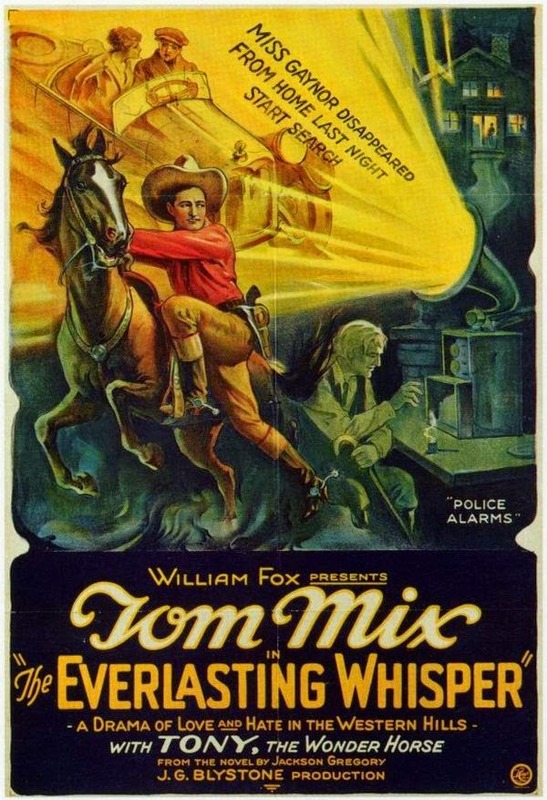 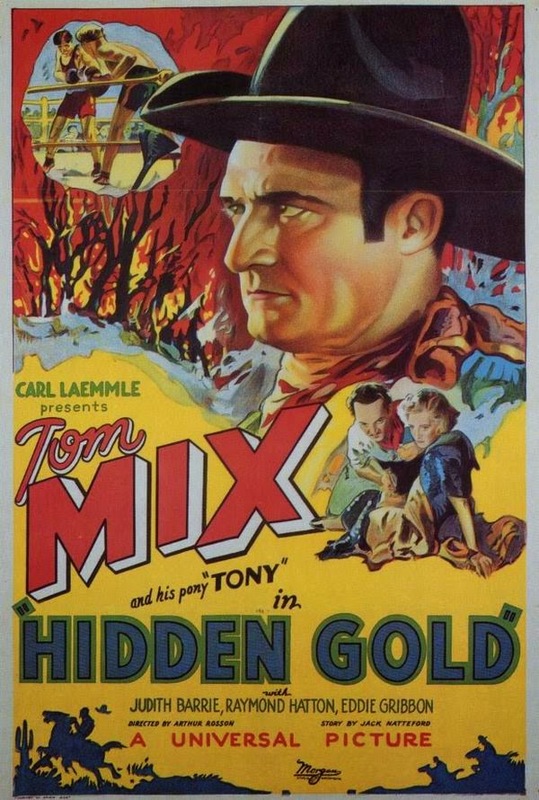 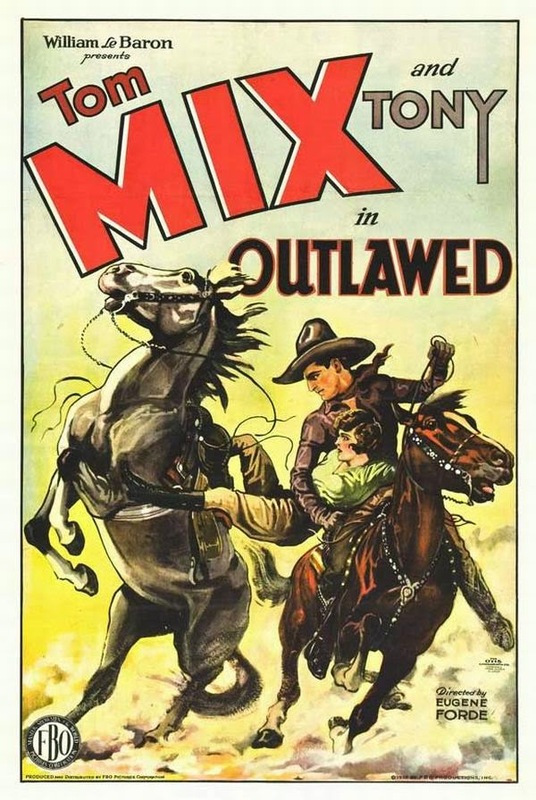 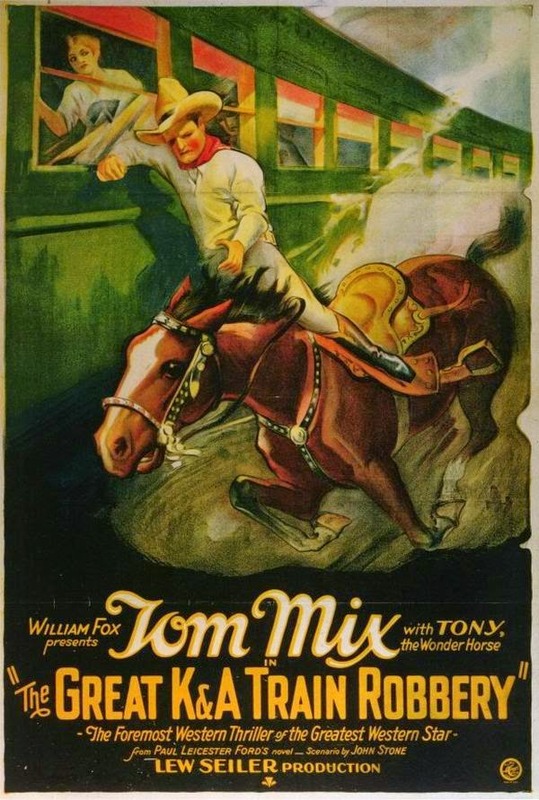 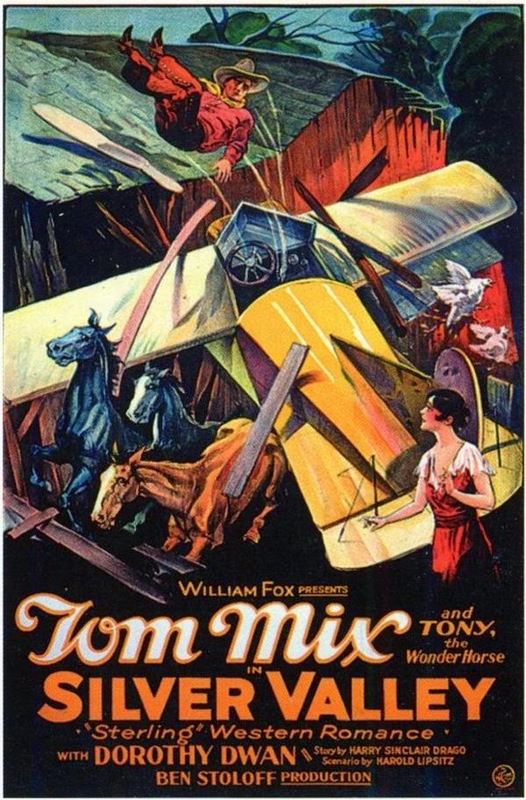 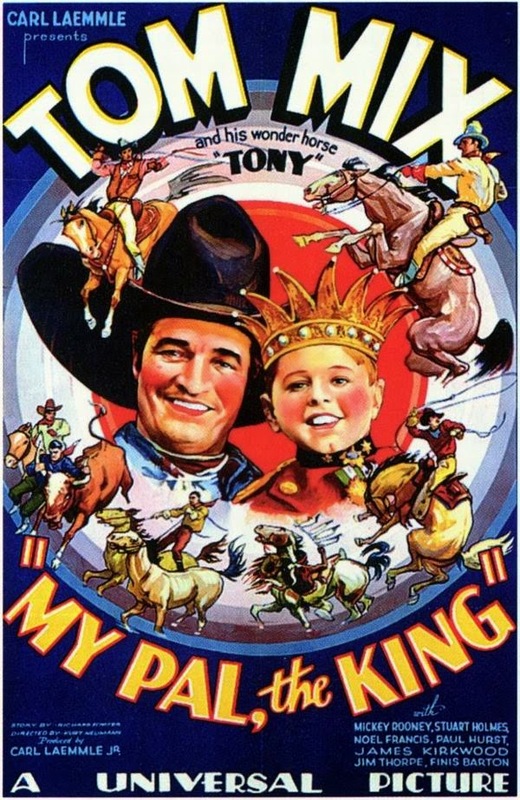 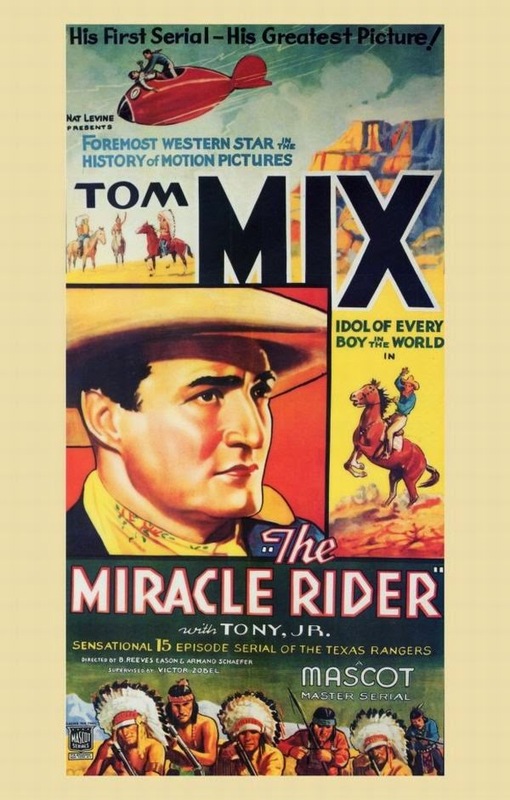 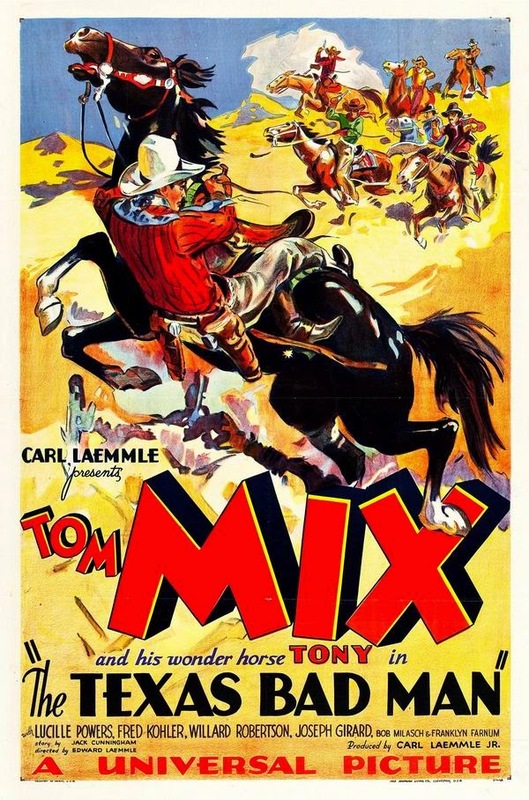 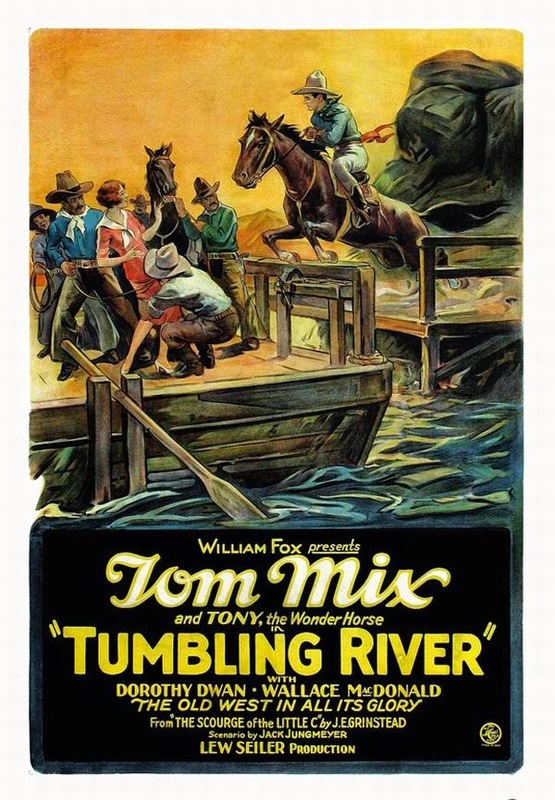 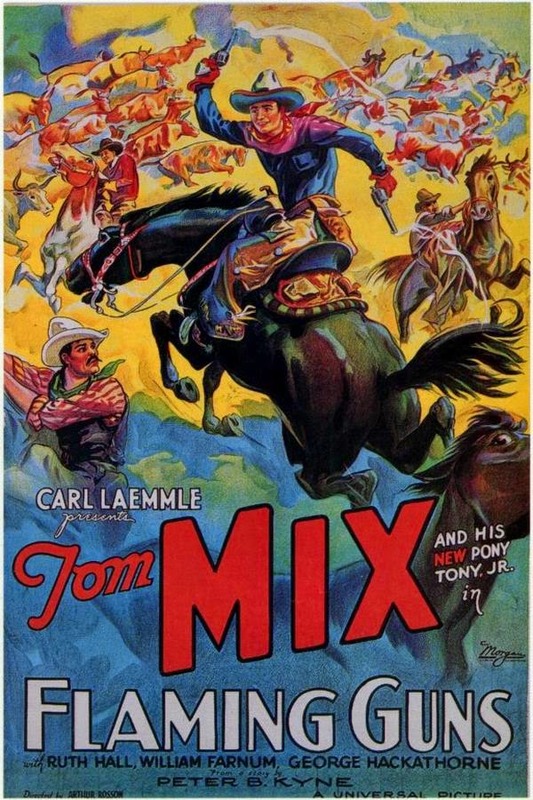 Between 1909 and 1935, Mix appeared in 291 films, all but nine of which were silent movies. 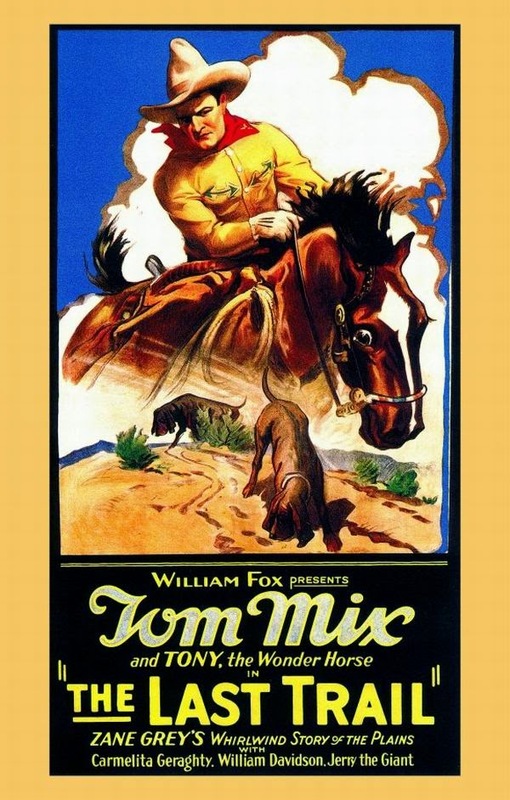 He was Hollywood's first Western megastar and is noted as having helped define the genre for all cowboy actors who followed. 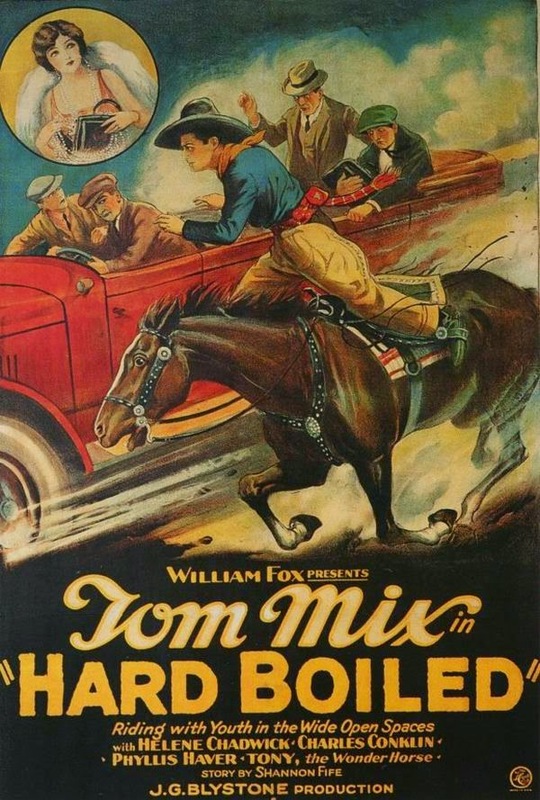 As of 2007, only about 10% of his films were reportedly available for viewing, although it was unclear how many of these films are now considered lost films.